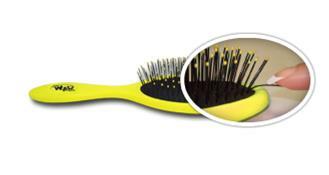 The Wet Brush is famous for being America’s favourite detangling hair brush, but now The Wet Brush ups the ante. 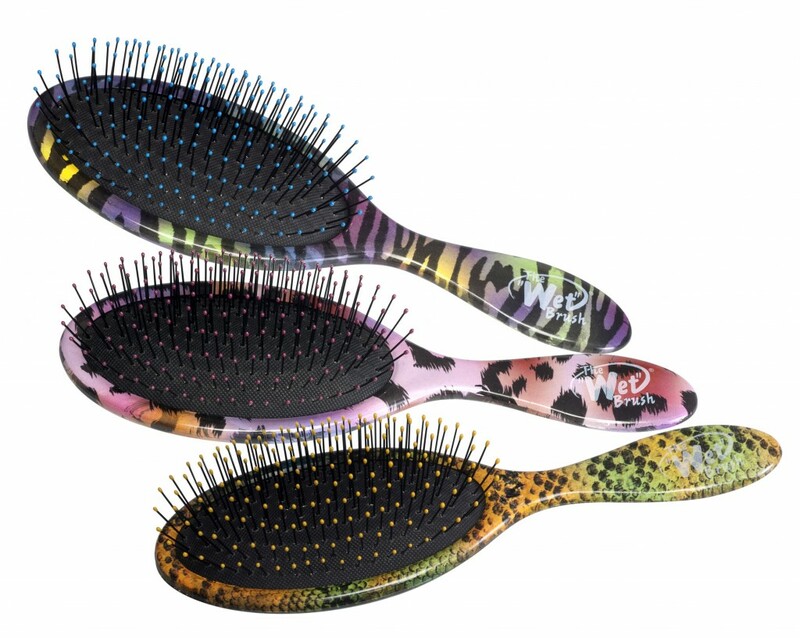 Introducing The Wet Brush Animalz in fabulous multi-coloured animal prints with a new innovation, SofTips technology. SofTips are exclusive to The Wet Brush. SofTips poly tips are ultra soft and long lasting. 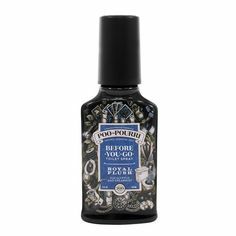 This special double-dipping process ensures the tips are permanent and most importantly, soft. SofTips technology is extremely gentle on sensitive scalps, particularly children’s scalps. The adaptive technology of the IntelliFlex bristles combined with gentle SofTips eliminates all tugging, tearing, pulling and ripping. 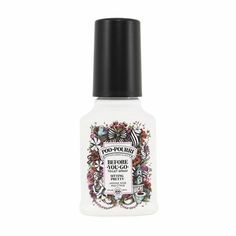 No more split ends and damaged hair while detangling! Use on wet or dry hair, The Wet Brush Animalz is ideal for all hair types, including thick, coarse and curly. The Wet Brush Animalz is also suitable for use on hair extensions and wigs. Available in three new psychedelic animal prints. Pick from multi-coloured zebra, leopard and snake. 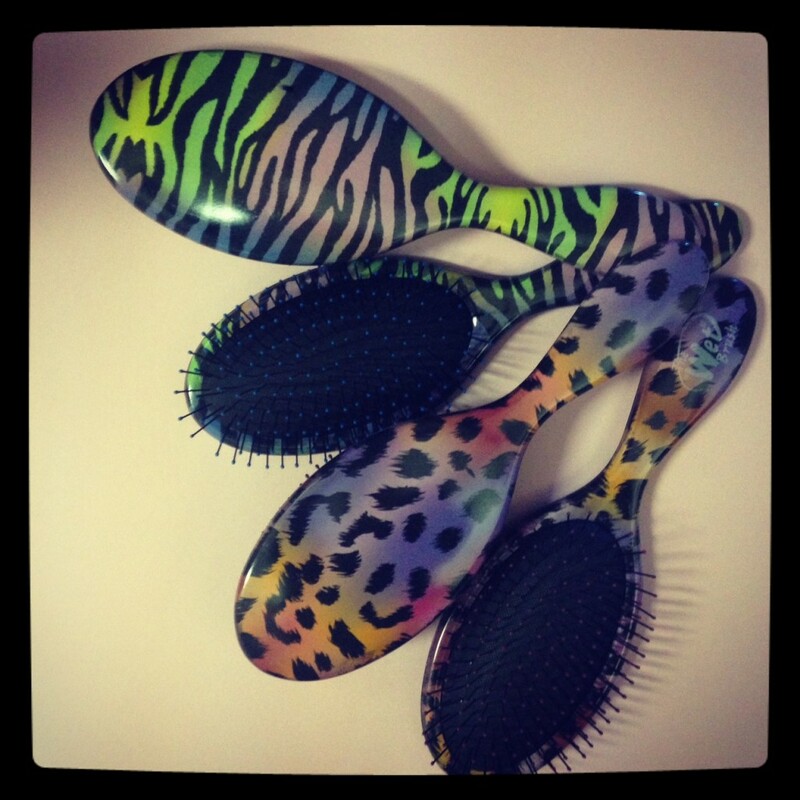 The Wet Brush Animalz hair brushes tame even the wildest of tangles with fabulous style. 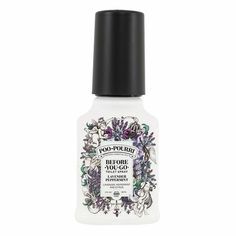 Put the glamour back into detangling with The Wet Brush Animalz and new SofTips technology. Do you own a Wet Brush? Do you love it as much as we do?